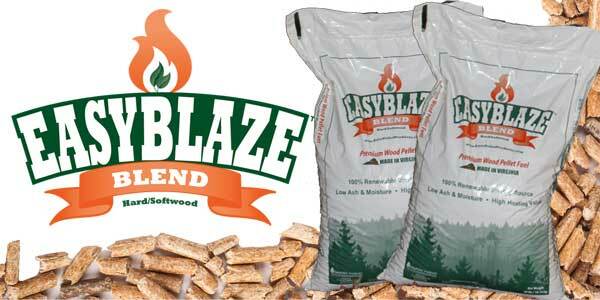 Dry Creek Products is a nationwide leader in the residential wood pellet and wood by-products industry. 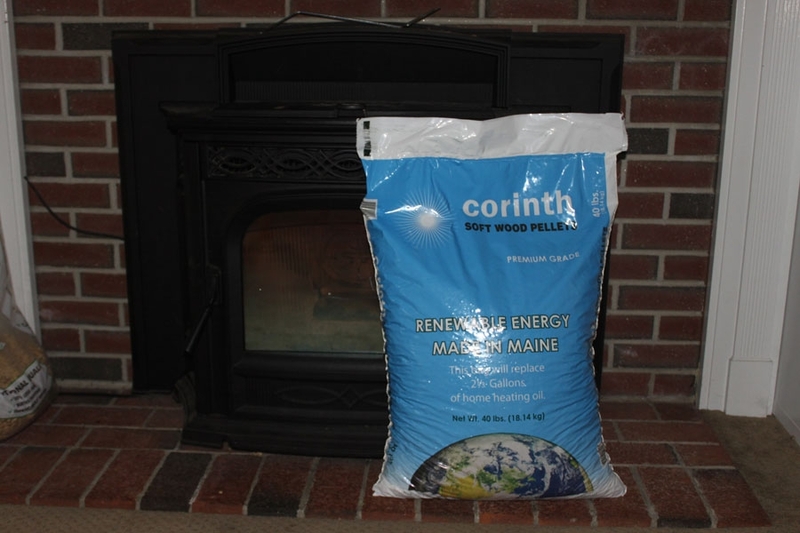 Our customers from coast to coast know our cost-effective, environmentally friendly alternative product line. Bought these pellets in 2017. They were the best! 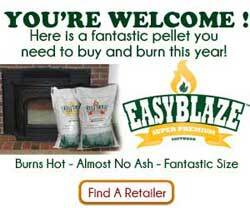 Bought a ton in 2018 and they were the worst pellets we have ever bought. Won’t waist my money on these again. Worst Pellets I've Ever Used! 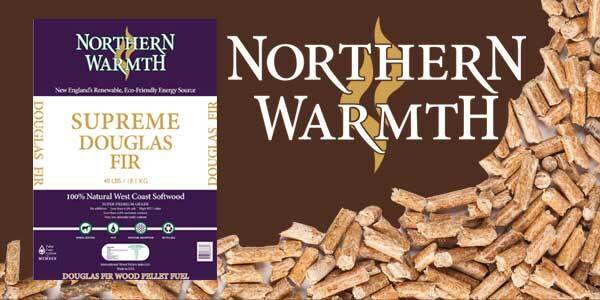 These have to be, by far, the worst pellets we’ve ever used. I have a picture I’d love to post here. The pot is full of WHOLE PELLETS! Never burned. It’s only been three days since our last cleanout and I cannot believe all the whole pellets in this pot. Some haven’t even been scorched, just laying there. We have a brand new, less than a year old, pellet stove. This should not happen with ANY pellets. We usually buy the Dry Creek Superior (in the white bag), but it looks like everyone in our area knows that these are the worst pellets and bought up all the white bags. Trying new pellets from Tractor Supply. Praying they’re better than these. 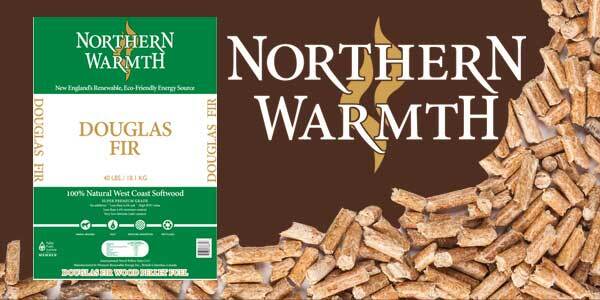 If you don’t want mini logs in your clinker pot, DON’T BUY THESE!!! 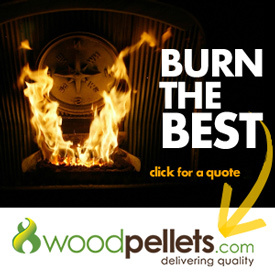 I am new to the pellet stove world. 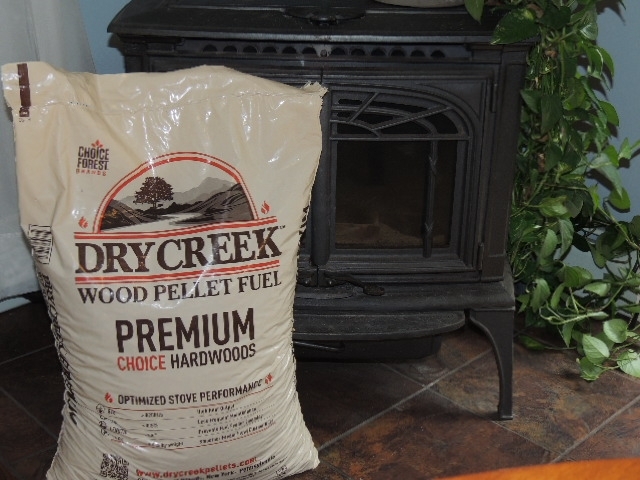 I did a lot of reviewing prior to purchasing pellets and heard nothing but good comments about dry creek premium wood pellets. I bought 2 tons to start and when I had them delivered I was not home or I would have questioned why one pallet was 8 to 10 inches higher then the other. Well I sure found out. I burned to shorter pallet first, no reason, just the way I put them in my garage. When I got to the second pallet I noticed a lot of dust in the bags, so much so it jammed my auger solid. The service tech that fixed my stove said it was jammed due to dusty pellets. Now I took a plastic strainer and drilled the holes bigger and have to shake every bit of the bags to get the dust out. Some bags a worse then others but some are absolutely filled with dust. I’m not buying them anymore and my service tech said its not the first time this year people are having problems with dry creek. The perfect pellet as far as I'm concerned. NO clinkers. NO dust. NO rips or tears from an inferior bag. 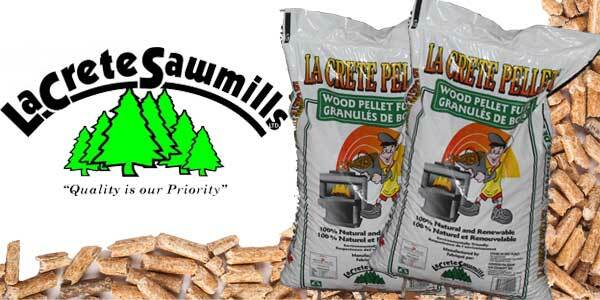 Fantastic pellets with no complaints whatsoever – NO dust – bag is incredibly durable. 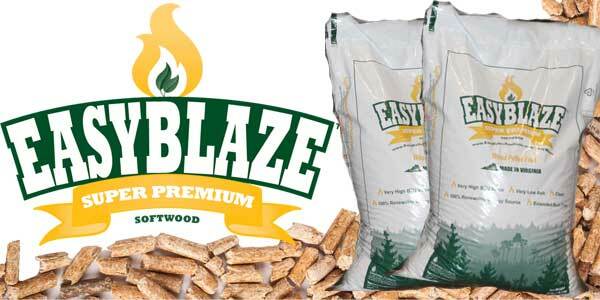 Have received good results from this brand. They are our go-to when we can not find Barefoot. Good heat output with minimal amount of ash. 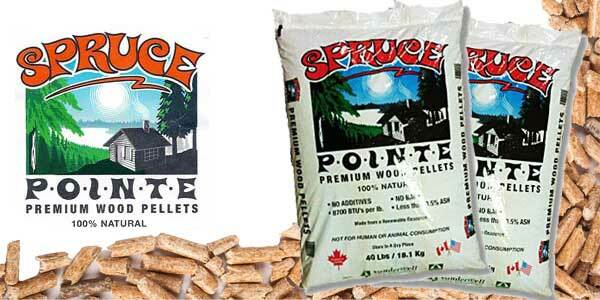 Below average amount of dust in the bags and pellet sizes are consistent. No issues with “clinkers” or carbon build-up in our burn-box. 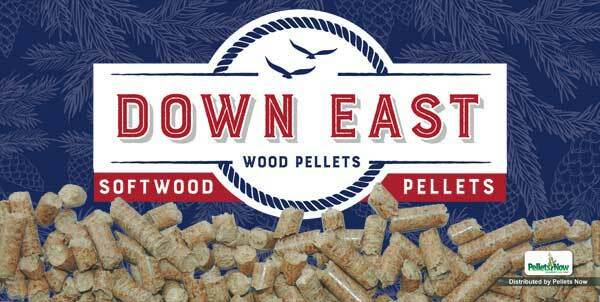 We use the Premium Dry Creek Wood Pellets – always have. Last year they burned great, very little ash and no problems. This year however, we have had nothing but issues. We have always cleaned our stove religiously. The amount of ash we are getting with this years is terrible to the point I have had to have multiple service calls for our stove. I literally have to clean the stove about half way through a bag of pellets because of the ash build up. Tech said everything is good with our stove and suggested that we change pellets because they are burning so dirty – thick black dirty ash. Had to work a 16 hour shift and when I got home, stove was so full of ash it had quit working because of the ash. Never had that problem in the past. Granted they are cheaper than propane or gas, but what I am putting into service calls and repairs is almost making the price the same. There is also a lot of like sawdust in the bags. What have you done to your pellets?